Explain me that what are the best books to be consulted for mhcet exam 2016 for both the engineering and medical stream? How to get through MHCET 2016? Marks required to get admission in government MBBS colleges in 2016? Which books to refer for entrance exams in 2016? Can I be eligible for BAMS admission after scoring 56654 rank in MHCET? Can I discontinue BME and join Medicine in 2016 after qualifying COMEDK 2016? 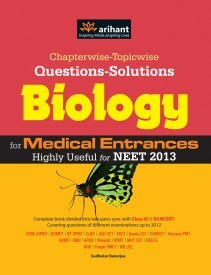 Reference books and helpful tactics to solve questions in WBJEE and AIPMT 2016? Can I appear in CLAT 2016 if appearing for 12th board exams in 2016? What is the date of MHCET for PG Medical? Books covering whole syllabus of GATE (Civil) 2016? PIO card holder can appear in CET medical and engineering entrance exams 2016? Can I attend NET and SET exams 2016? 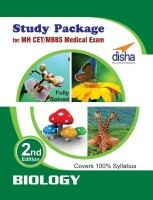 From which website could I get the MHT CET papers and reference books? Author: Upaveda Learning Solutions Pvt. Ltd. Here I am suggesting you some of the best books for the preparation of Maharashtra Technical Common Entrance Test (MHT-CET) as given. 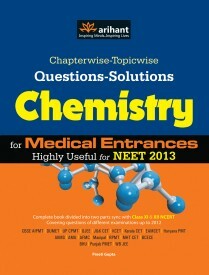 ** MHT-CET- (Cd Rom) Author: Upaveda Learning Solutions Pvt. 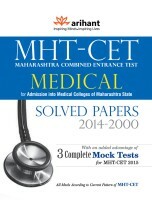 Ltd.
** MHT – CET Medical for Admission into Medical Colleges of Maharashtra State Solved Papers (2014 – 2000) (English) 4th Edition. ** MHT-CET Maharashtra Combined Entrance Test: Engineering 24 Simulated Mocks (English). 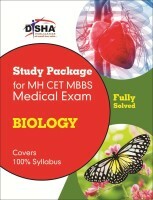 ** MHT – CET Biology Medical Entrance (English) 1st Edition. 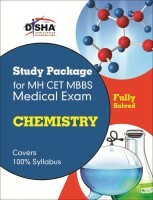 MH-CET Exam is conducted in Maharashtra for Medical and Engineering aspirants. MH-CET Exam was conducted on 7th May, 2015. Results were declared on 5th June, 2015. There is no negative marking in MH-CET Exam. Currently, notifications are not released for MH-CET 2016 Exam. 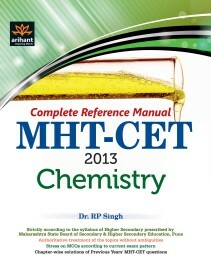 MHT-CET- (Cd Rom) Author: Upaveda Learning Solutions Pvt. Ltd.
MHT CET – Mathematics (Marvel) For XII Science Author: Hemant G Ainapure. 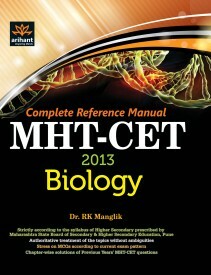 # The MHT-CET which is commonly known as Maharashtra Technical Common Entrance Test. It is conducted by the Government of Maharashtra to make the admission in for undergraduate courses in various government and private colleges of India. 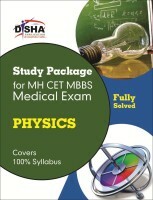 * MHT-CET Entrance Exam Guide by Upaveda Learning Solutions Pvt. Ltd.
NCERT books are sufficient to cover MHCET however if you wish to take up higher exams like jee mains jee advance aipmt then there are no.of brands are availabale in market. do u belong to maharashtra? 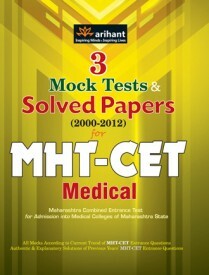 <> MHCET Solved Papers by "Arihant Experts "
<> MHCET Mathematics by " Hemant G Ainapure "
All Authors for Medical Entrance Exams also. For preparation, it is necessary to refer a good book that will make you easy to get a good score. 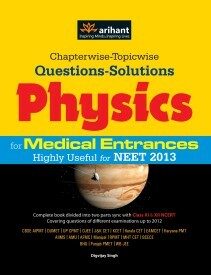 There are many books through which you can crack the entrance exam for engineering.